Over 62 vessels will vie for prizes that include nine cars, sport fishing equipment and marine motors and will generate plenty of excitement from October 15-19, 2014, at the Marina Riviera Nayarit in La Cruz de Huanacaxtle, the Nautical Capital of the Riviera Nayarit. 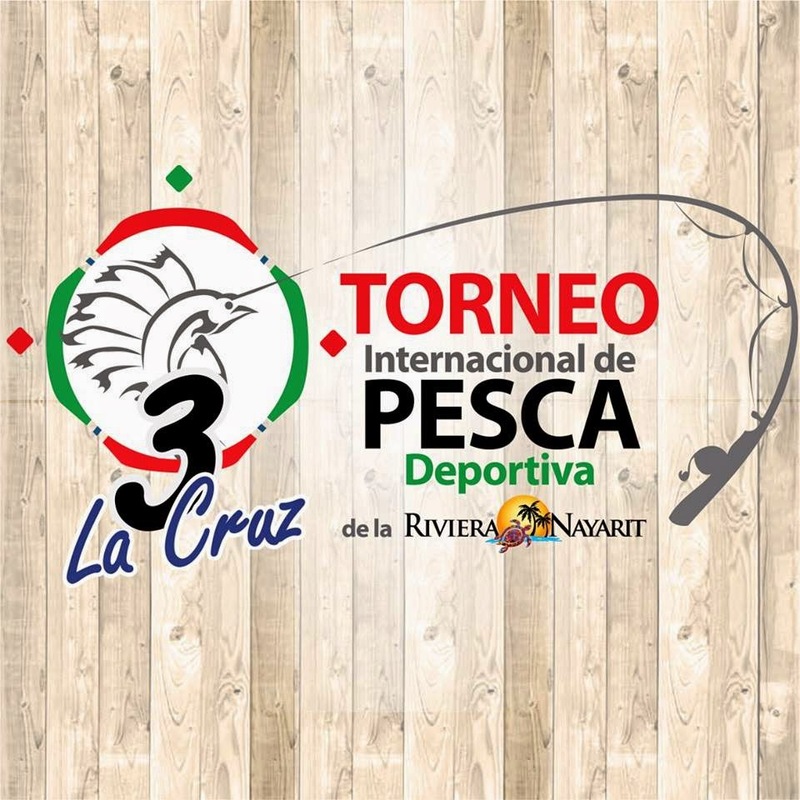 The Tepic Sport Fishing Club recently announced the 3rd International Sport Fishing Tournament to be held in La Cruz de Huanacaxtle from October 15-19, 2014, at the Marina Riviera Nayarit, the most modern of its kind in Latin America, located in the Nautical Capital of the Riviera Nayarit. The official tournament presentation took place in Tepic and La Cruz de Huanacaxtle during press conferences led by Raúl Rodrigo Pérez Hernández, Tourism Secretary for Nayarit, and Carlos Menchaca Díaz del Guante, Council President of the Tepic Sport Fishing Club, as well as other public figures. During his speech Pérez Hernández emphasized the importance of these fishing tournaments as far as tourism is concerned, because their close connection with the Vallarta-Nayarit joint campaign helps to place Mexico’s Pacific Treasure as one of the country’s most complete vacation destinations. The Government of the State of Nayarit backs the event via the Secretariat of Tourism. The Riviera Nayarit Convention and Visitors Bureau also cooperates in the execution of these tournaments because of their relevance to tourism and sports within the region. The more than 62 expected vessels will be trying to capture the largest sailfish, marlin, dorado and tuna they can find in order to take home the grand prizes that are included within the $4.5 million peso purse. Twenty-five vessels are flying foreign flags and the rest come from 13 of Mexico’s states. Among the many prizes to be awarded are nine cars, sport fishing equipment and marine motors. Anglers who don’t win any of these will be eligible for a final raffle of a brand new car. Those who break records established in previous tournaments will receive special awards. To get all the details on the prizes, registration and the tournament program click here: http://www.clubdepescadeportivatepic.com/es/. Click here for the digital version of the official magazine: http://issuu.com/clubdepescatepic/docs/armada_press_q.